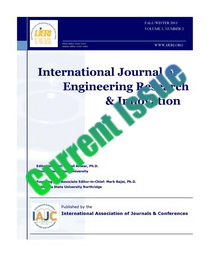 The International Journal of Engineering Research & Innovation (IJERI) is the second official journal of the International Association of Journals and Conferences (IAJC). IJERI is a highly-selective, peer-reviewed print/online open access journal which publishes top-level work from all areas of engineering research, innovation and entrepreneurship. 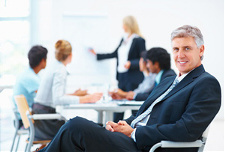 IJERI is steered by a distinguished Board of Directors and is supported by an international review board consisting of prominent individuals representing many well-known universities, colleges, and corporations in the United States and abroad. IJERI is the second official journal of the International Association of Journals and Conferences (IAJC). IJERI is highly-selective, peer-reviewed print journal which publishes top-level work from all areas of engineering research, innovation and entrepreneurship. Sponsored by 5 well-known organizations including ASEE and IEEE; 14 journals; 35 universities (and counting); journal-type review process; conference ISBN#; expected high impact factor (IF); indexed by many organizations.